Matzo is the traditional substitute for bread during Passover. 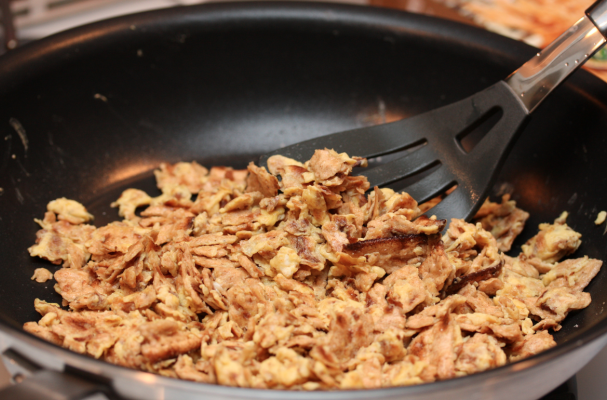 Instead of making eggs and toast for breakfast, try matzo brei. This quick and easy Passover breakfast is comforting and delicious.